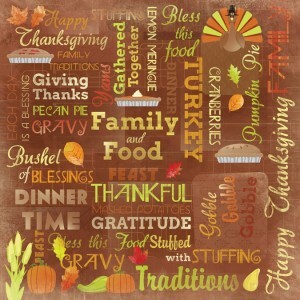 To practice your English in Madrid, try a Thanksgiving recipe. Do you like the English Language? Do you enjoy English culture? A first step to deepen your relationship with English is look for an English academy in Madrid. The Language Corner can be your English academy in Madrid. We have two language academies in Cuidad Lineal, Madrid. Our native speaking teachers teach English to all levels, from beginner to advanced. If you have already begun to learn English in Madrid and are still looking for ways to connect to Anglo culture, why not try a traditional American recipe? Take a look online for many ideas. 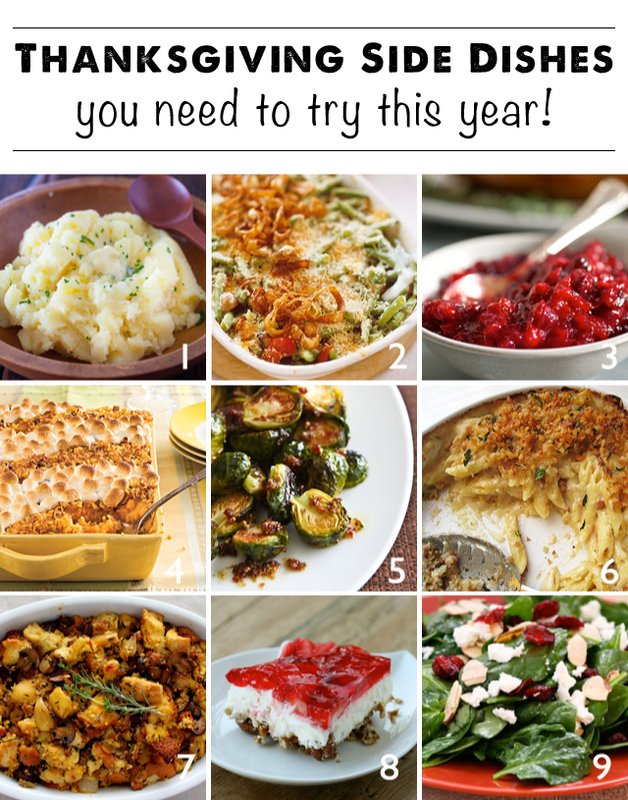 Here are some ideas to get you started: mashed potatoes (1), green bean casserole(2), cranberry sauce (3), sweet potatoes and marshmallows (4), macaroni and cheese (6), and dressing (7). To inspire you in your American cooking, why not visit Sabores del Mundo? It is located at metro Manuel Becerra on line two, only two stops from our English academy in La Elipa, and only three stops from the other Language school located near metro La Almudena. Sabores del Mundo has many ingredients and items from around the world. This entry was posted in Academia de inglés en Madrid, English in Madrid on November 27, 2014 by Merlin. 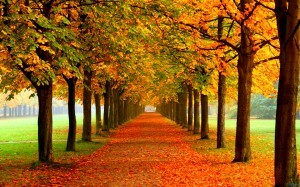 The final weeks of November are a time when English speakers in Madrid, namely Americans, become quite nostalgic of home. 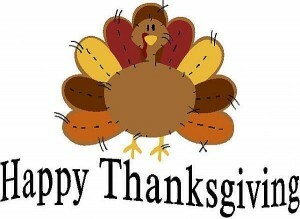 The 4th Thursday of November is Thanksgiving. 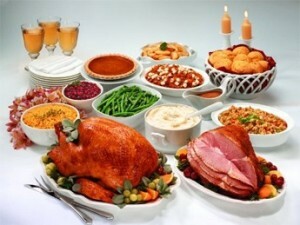 Thanksgiving is a is a time when Americans gather together with loved ones to have a very special dinner. 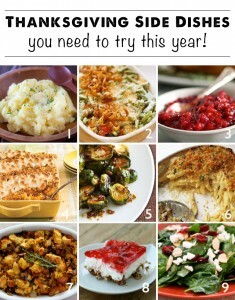 This dinner is made up of many traditional foods including; turkey, vegetable platters, creams and soups, and of course a variety of desserts! 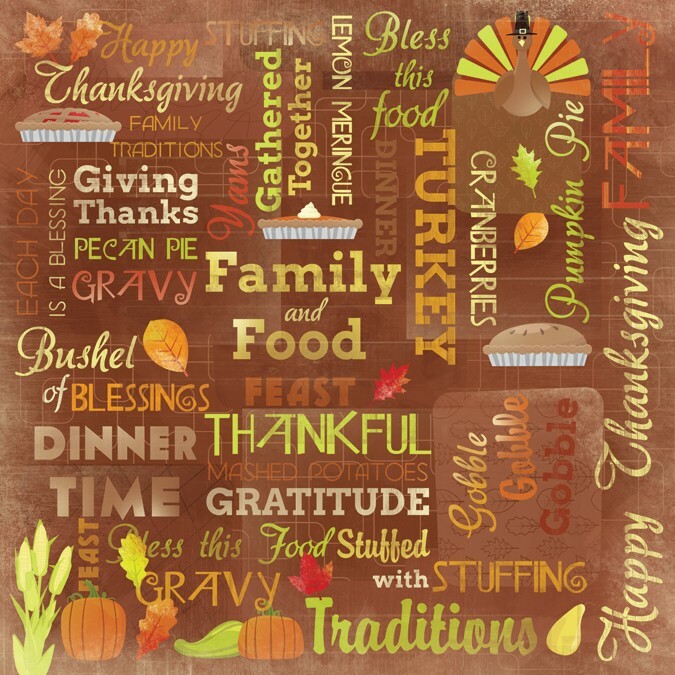 Interested in knowing more about Thanksgiving? At the Language Corner, an English Academy in Madrid, we have American native speakers who are more than happy to speak in English about this holiday. Visit our English academies in Madrid to learn more English and to learn more English culture in Madrid. 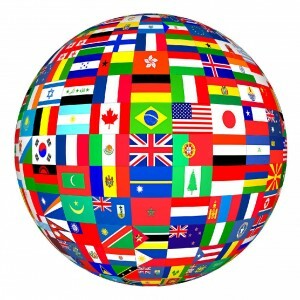 You will learn English with our multi-cultural native English speaking teachers. This entry was posted in Academia de inglés en Madrid, English in Madrid on November 26, 2014 by Merlin. Learn English in Madrid from Natives from around the world! Madrid is a city filled with people of different nationalities and cultures. If you look around Madrid, you will meet people from different places, who speak different languages with different accents. This cultural mix is evident in The Language Corner. Did you know, with us you can learn English in Madrid? If you are interested in learning a foreign language from a native teacher, visit either of our centers located in Madrid. C/ Gerardo Cordón, 51 or C/Gandhi, 19. 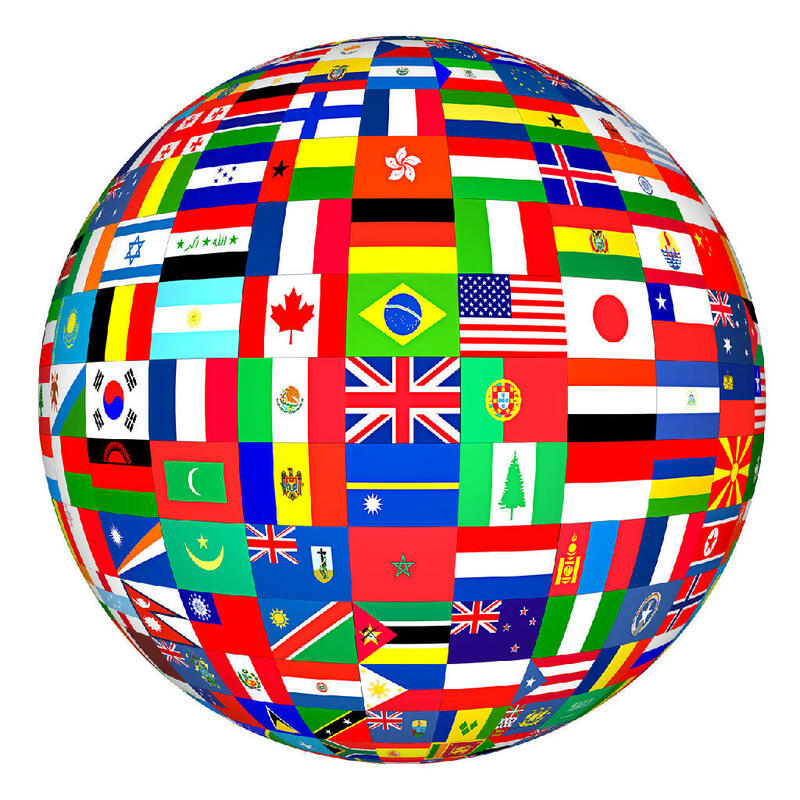 In our Language Academies, you will find native speakers from The United States, The United Kingdom, Scotland, Ireland, Australia, Germany, and France. Visit us and get to know our diverse staff from around the world. Meet people from around the world and never leave Madrid. This entry was posted in Academia de inglés en Madrid, English in Madrid on November 24, 2014 by Merlin. Gaining a Cambridge certificate such as FCE (First Certificate) or CAE (Advanced) will not only look good on your CV or help you attain your goals, it will also give you a great sense of achievement! In our Madrid schools (La Elipa and La Almudena) our native English teachers will help you to prepare for all areas of the exam – Listening, Speaking, Writing and the newly combined Reading and Use of English – with clear examples relating to exam questions. This entry was posted in Academia de inglés en Madrid, English in Madrid, School Information and tagged Advanced, CAE, Cambridge, Exam, FCE, First, La Almudena, La Elipa, Madrid, Native on November 20, 2014 by Luisa. “She has learned her lesson and has turned over a new leaf“. 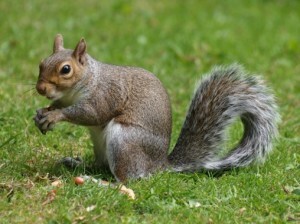 “Paul squirreled away a lot of money while he was working and now he can enjoy his retirement”. 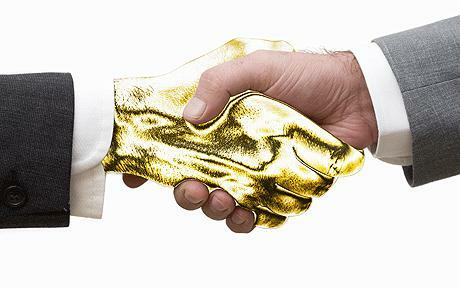 “The CEO was given early retirement and a golden handshake of €500,000 when the company was restructured”. 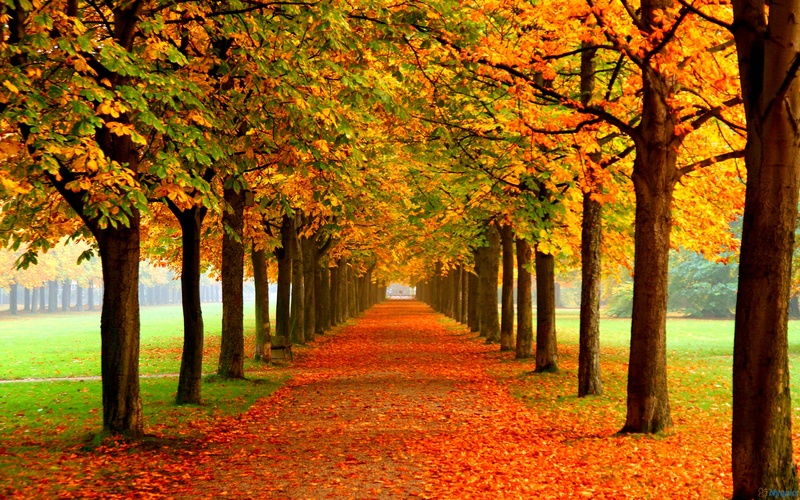 This entry was posted in English in Madrid, General English on November 11, 2014 by Luisa. 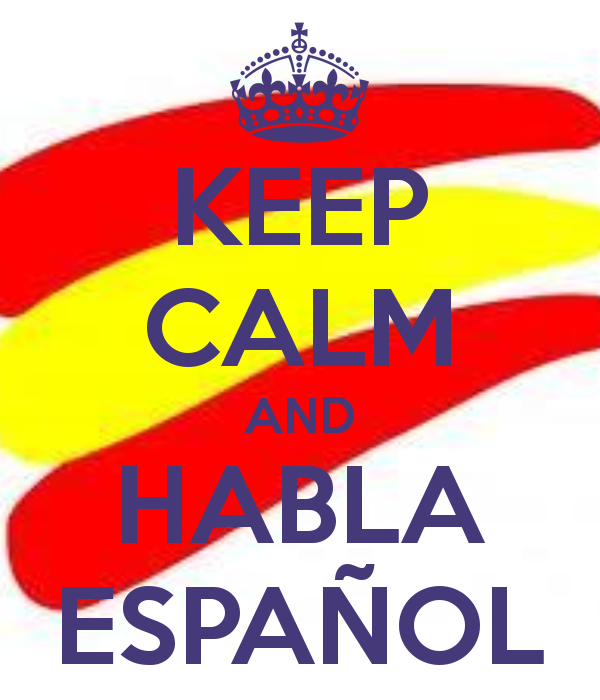 In our schools we not only offer English, French and German classes but Spanish classes too. And as with all our classes these are given by native teachers. With our Spanish classes we guarantee personal treatment to every student from all our teachers, who are all fully trained and with teaching experience from both Madrid and the UK. All our courses have reduced class sizes so you are guaranteed personal attention. For all this and more we are sure you will advance rapidly and gain confidence in Spanish. Whether you are staying in Madrid temporarily or living here permanently we offer classes both in our schools in Ciudad Lineal (La Elipa and La Almudena) and home classes. Our Spanish classes start every month so you wont miss anything whether you are looking for conversation classes, to brush up on grammar or perfect your pronunciation. With us we offer you continual progress in a relaxed atmosphere, where learning a language is not seen as boring or difficult. Classes are from Beginner (A1) to Advanced (C2) with native Spanish teachers. This entry was posted in Idiomas Madrid, School Information and tagged conversation, Madrid, Native, Spanish on November 6, 2014 by Luisa.